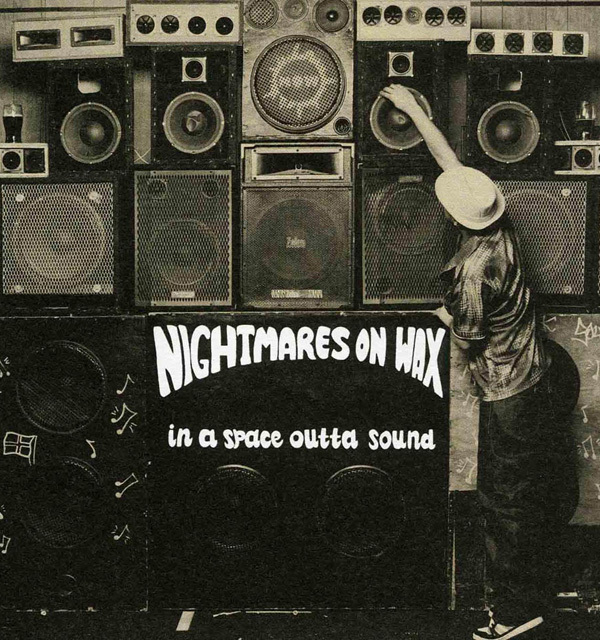 Nightmares On Wax, known by birthright as George Evelyn, is one of the initial signees to seminal Warp Records. For a quarter of a century, NOW has been associated with the UK’s intelligent take on hip hop, funk, trip hop and soul alike, and has worked alongside the likes of everyone from De la Soul to Roots Manuva. Catch him on his US leg of the tour this summer starting June 18th in Seattle, where he’ll be crafting a 25-year career commemorative “Best-Of” set. To get a better idea of his influence and how Evelyn has gotten this far, watch the 8-minute Rollo Jackson-directed N.O.W. Is the Time mini-documentary below. The N.O.W. Is the Time best-of box set — comprised of a two-part CD and additional set of remixes and rarities on vinyl — drops June 17th. Also give a listen to Ashley Beedle’s version of “Now Is The Time”, which will appear on the box-set, below. 15. Set Me Free (Piano Dub)?